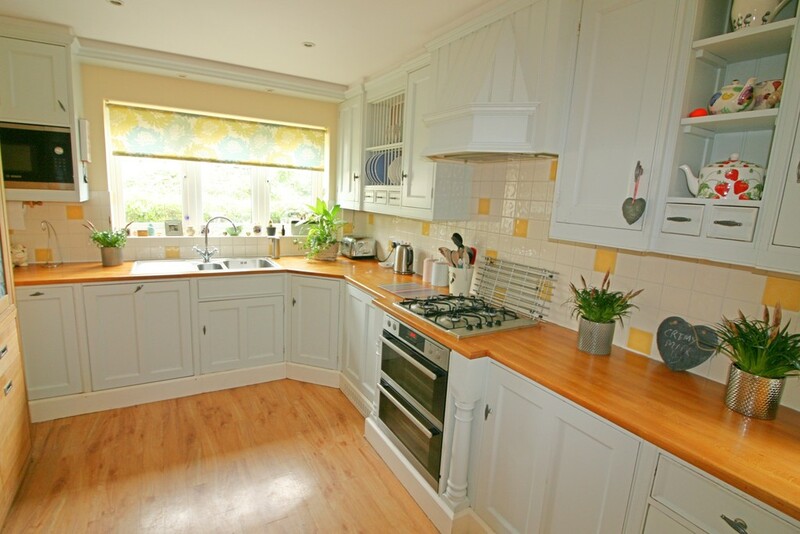 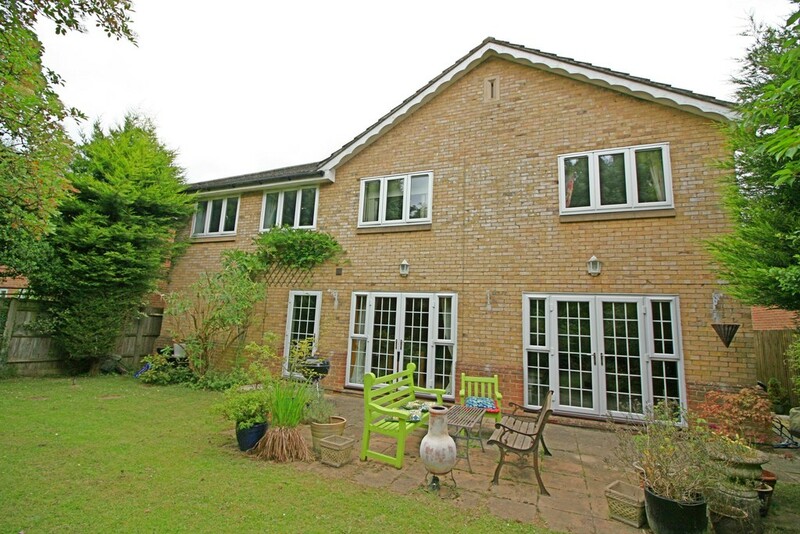 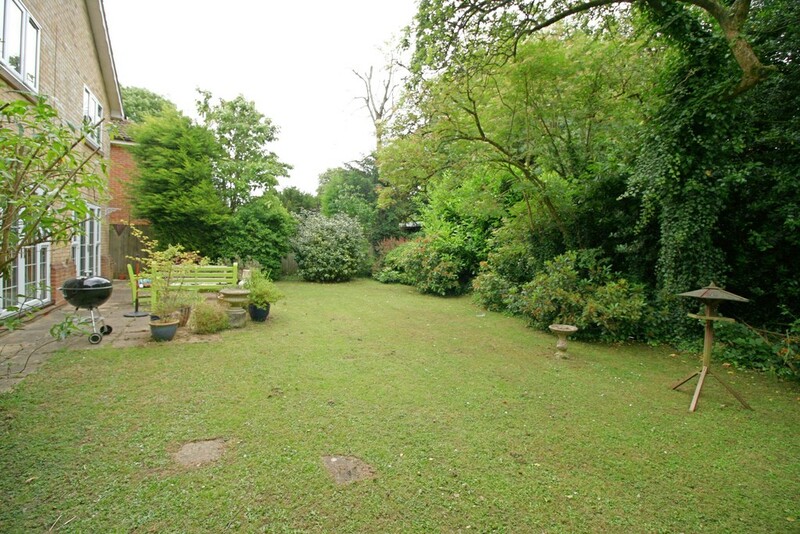 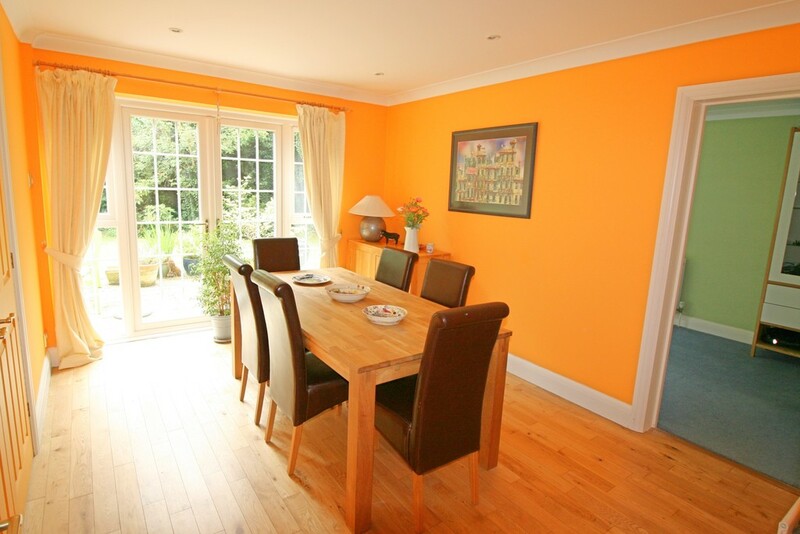 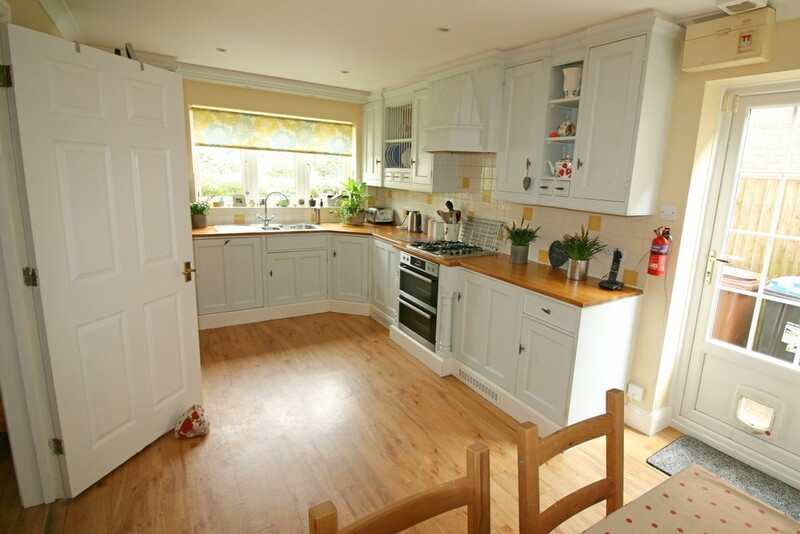 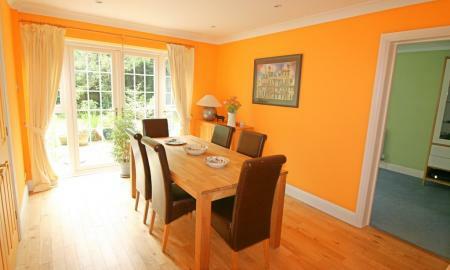 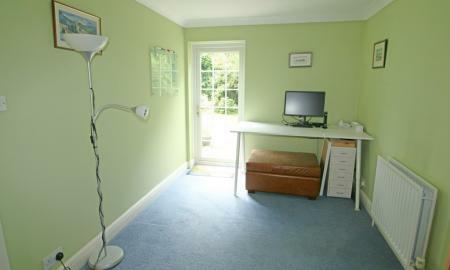 The house is located on a very desirable private road in Caterham. 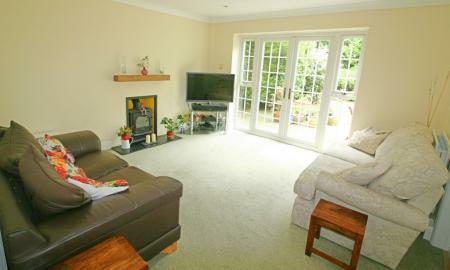 Caterham town centre is just a few minutes away and London by train and the M25 by car being both easily accessible. 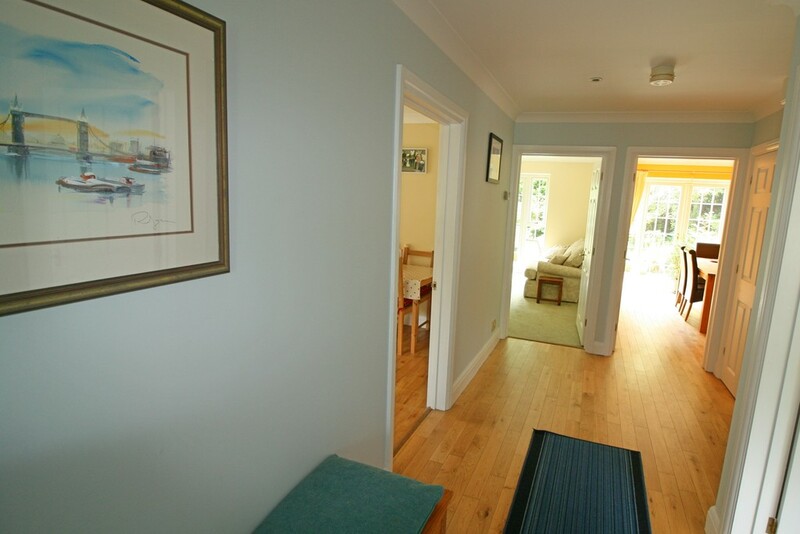 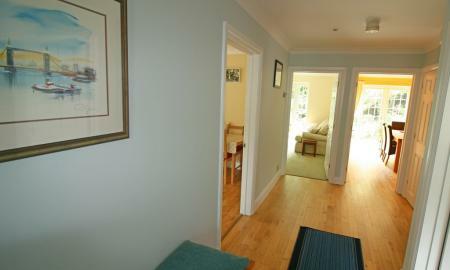 The house is well proportioned and the space is evident from the second you step into the oak floored entrance hall. 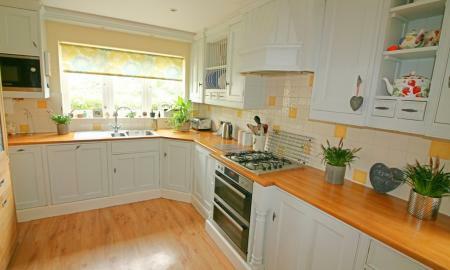 Branching off from the hall is a bright kitchen-diner with built in appliances, a spacious living room complete with wood burning stove and an oak floored dining room. 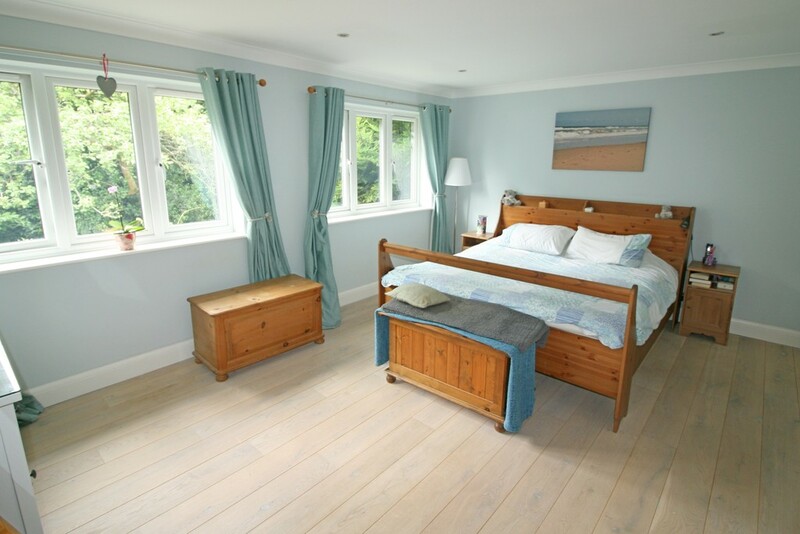 The two sets of French doors that run along the back of the house to the private and mature rear garden add an extra dimension of space and light, which is sure to impress. 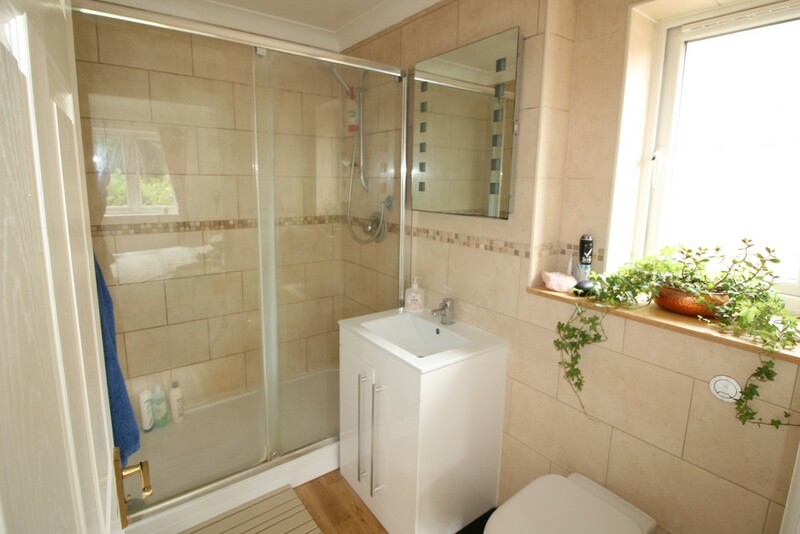 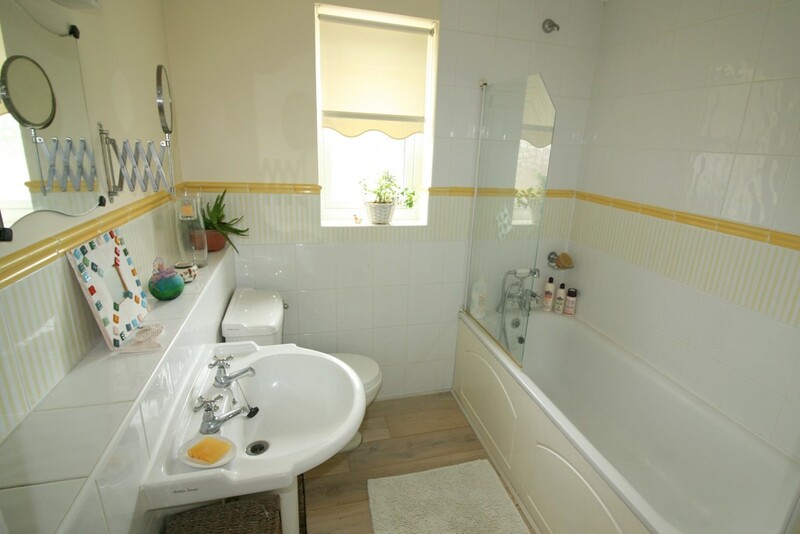 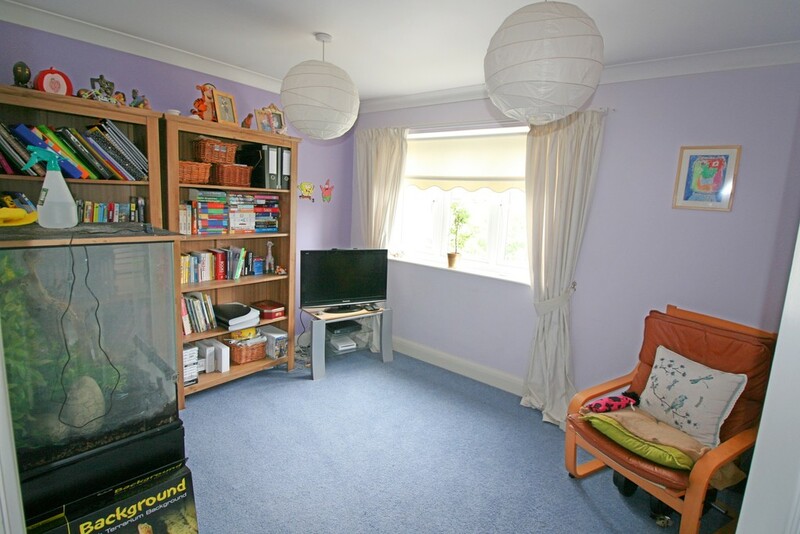 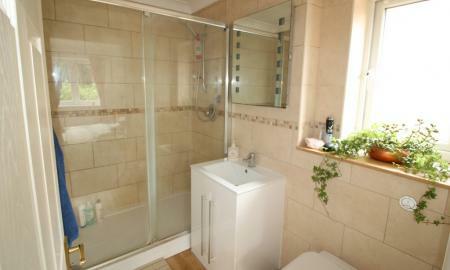 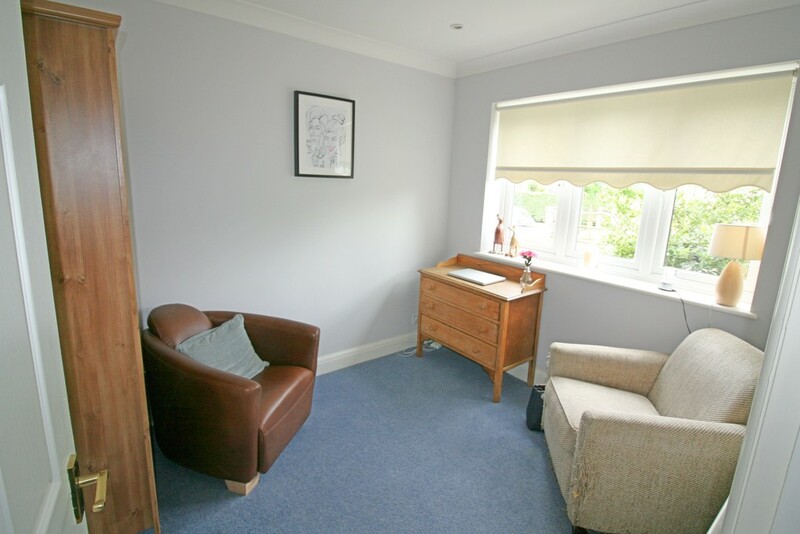 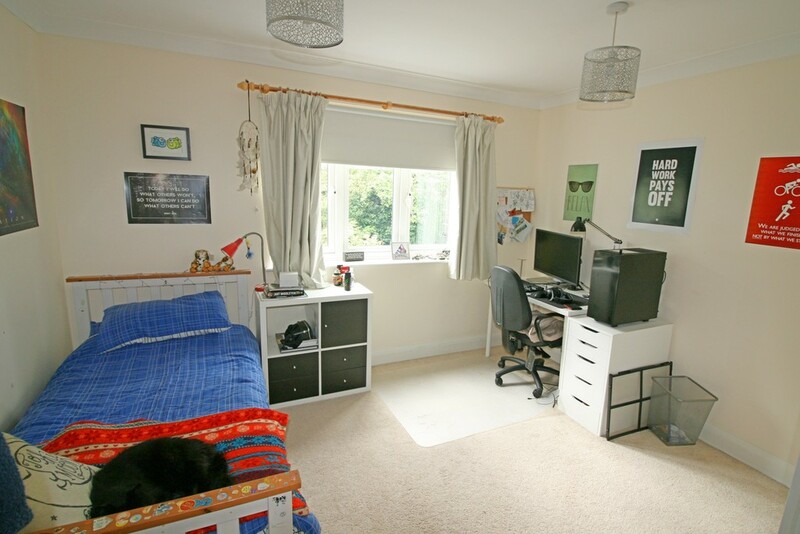 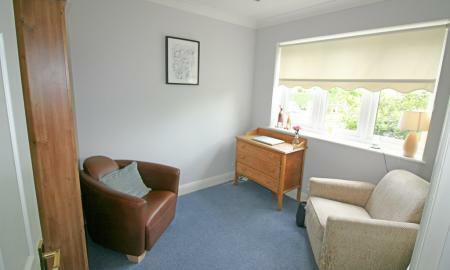 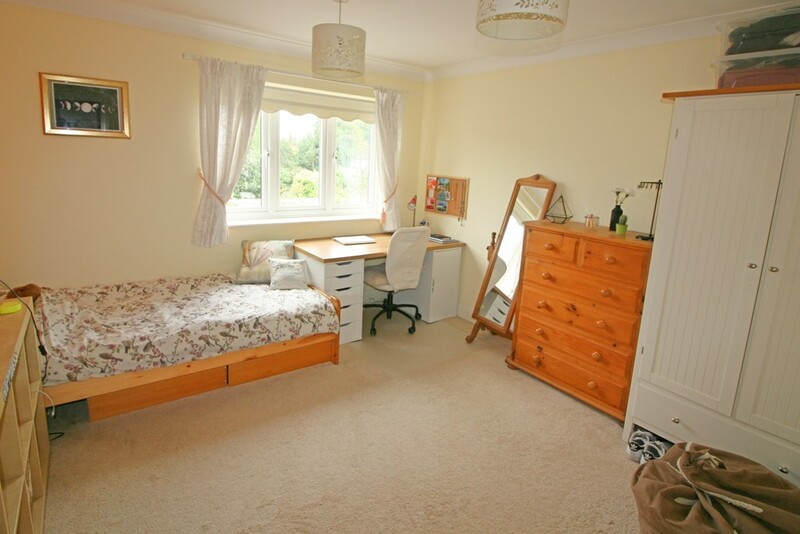 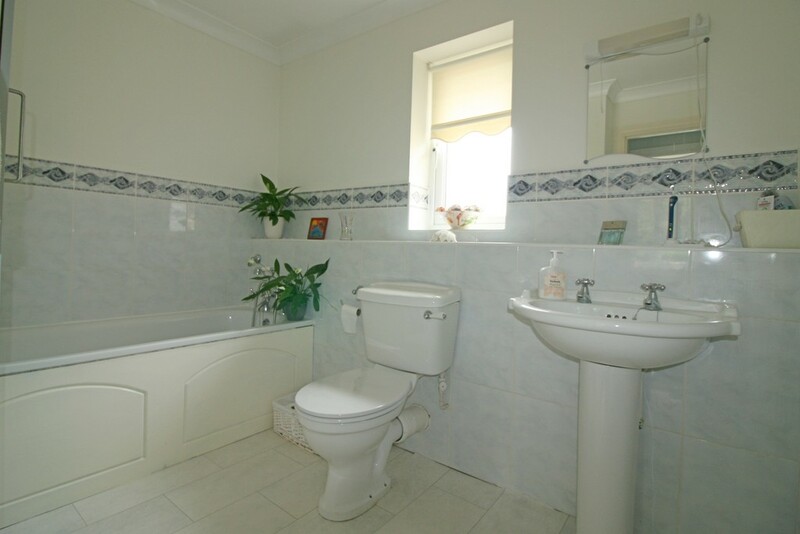 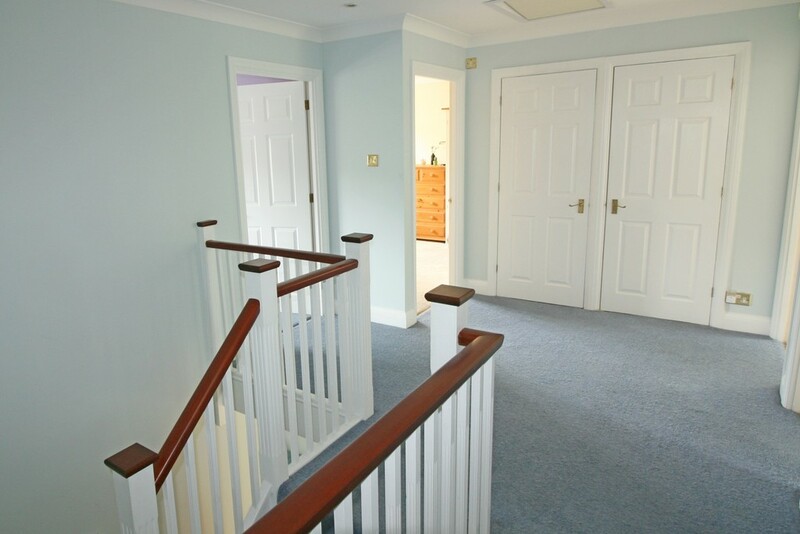 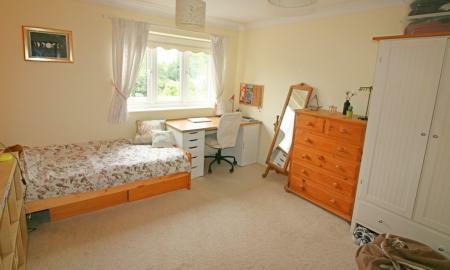 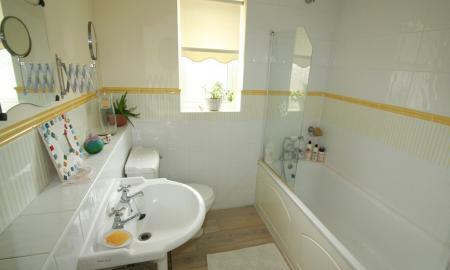 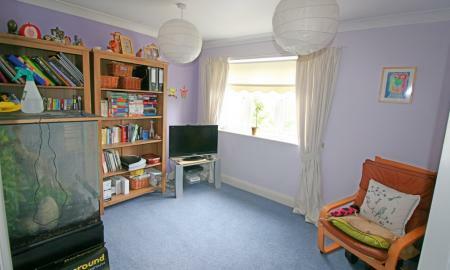 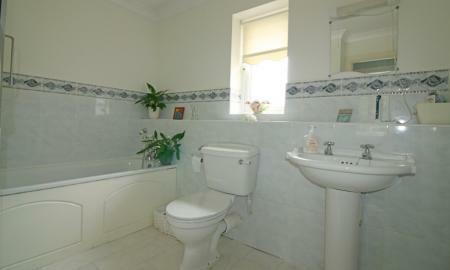 As a bonus you have the front reception room/study and the back reception room/bedroom, a utility room and a WC. 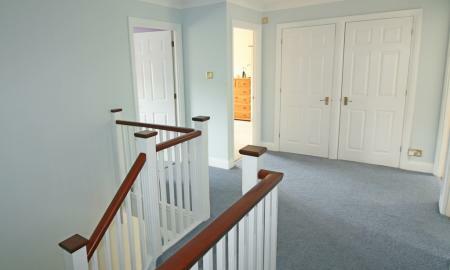 The stairs lead to an open part galleried landing which provides access to all bedrooms and the family bathroom. 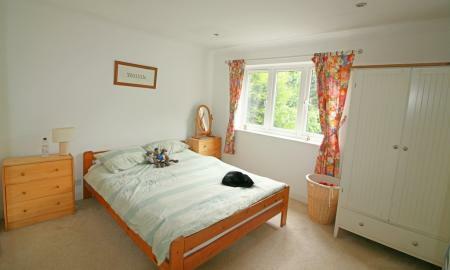 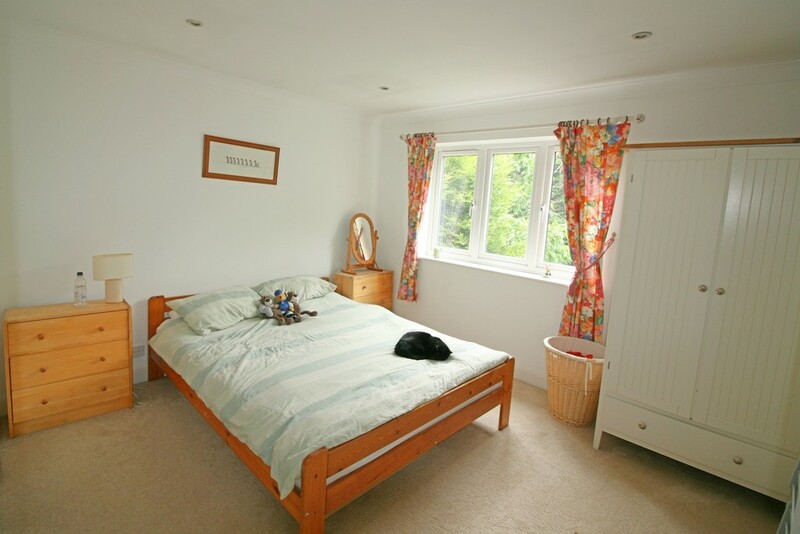 There are five double bedrooms, two of which have an en-suite. 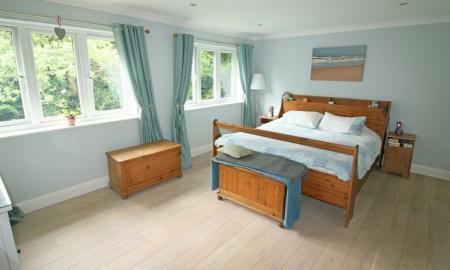 The master bedroom comes complete with wooden flooring and his and hers wardrobes. 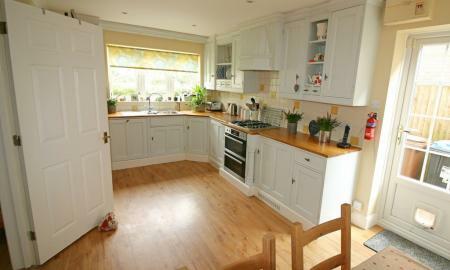 The landing also boasts two large storage cupboards and access to a large loft space. 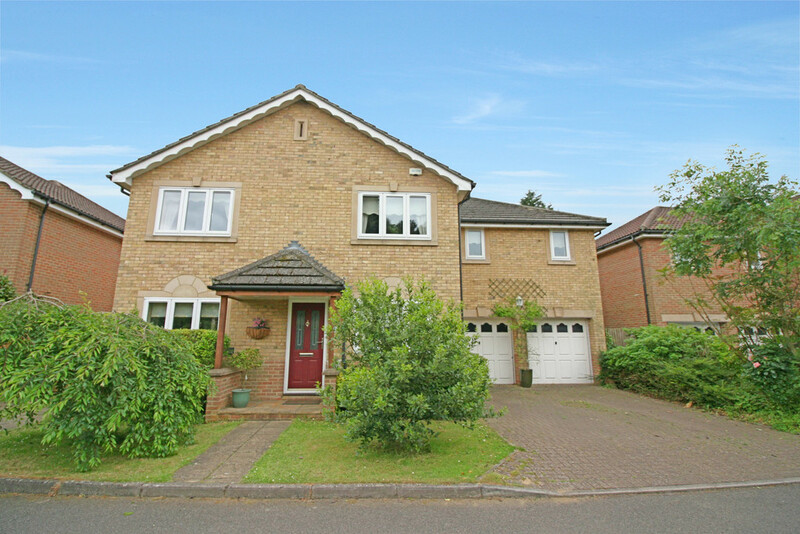 The house also benefits from an integral garage and a driveway for several cars accessed from the front of the property, alongside gas central heating, double glazing throughout and side access. 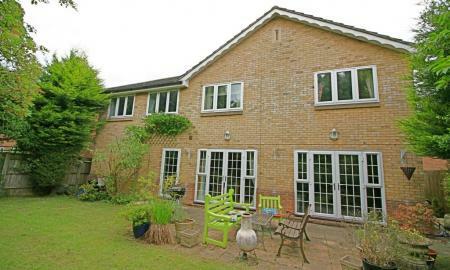 With easy access to four train stations (the closest being Whyteleafe South only 0.8 miles away) providing frequent access to London and East Croydon, alongside good bus links to Croydon and access to the M25. The nearest town is Caterham full of bars, restaurants, supermarkets, shops and services; meaning that everything you could need or want is within easy distance. 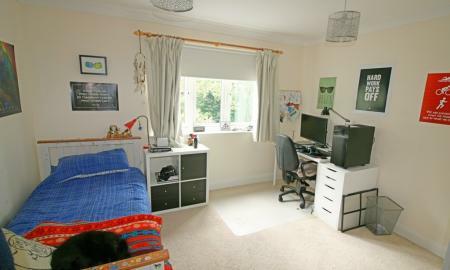 There are a wide variety of good schools within the area for all ages. 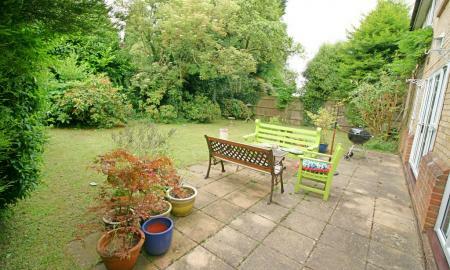 Within walking distance is a leisure centre, Kenley aerodrome, local shops and parks.